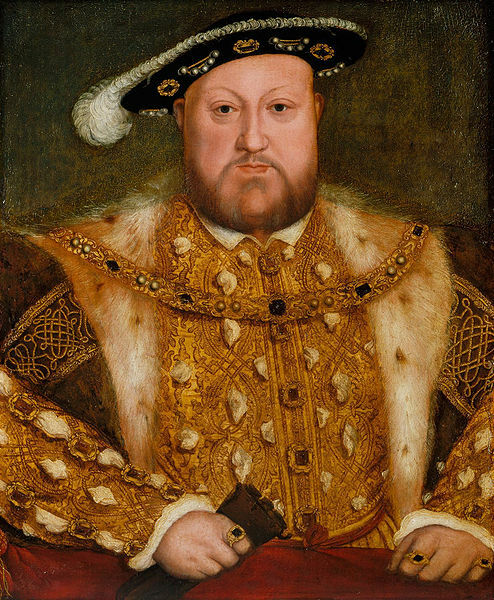 Henry illegally married his new wife Anne Boleyn and left his former Queen Katherine of Aragon. Furthermore, he proclaimed himself head of the Church of England, denying the papal primacy. On this day, Pope Paul III (Alessandro Farnese) excommunicated the English King Henry VIII, six years after his first conflicts with the Catholic Church began. The reasons for the excommunication were many. Firstly, Henry illegally married his new wife Anne Boleyn and left his former Queen Katherine of Aragon. Furthermore, he proclaimed himself head of the Church of England, denying the papal primacy. He disbanded English monasteries and appropriated much of their assets. The highlight was Henry’s robbery of St. Thomas Becket’s shrine. 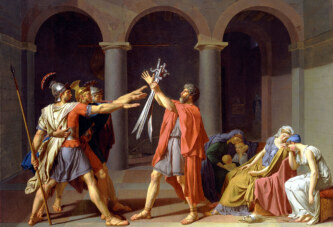 It was a sacrilege that the pope could no longer tolerate, so he declared excommunication.